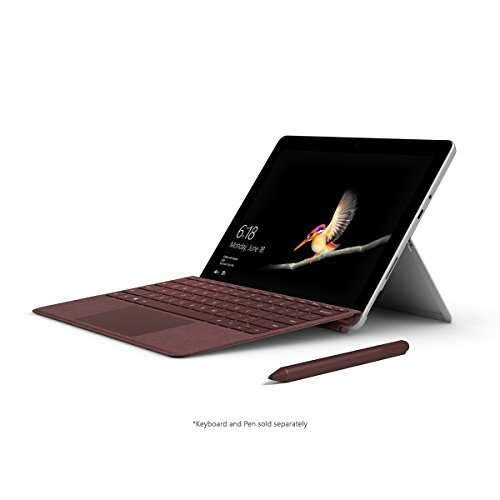 New 10 Surface Go is perfect for all your daily tasks, giving you laptop performance with tablet portability, a stunning touchscreen, and the Windows and Office experience you know. From email, browsing, and home projects to unwinding with a favorite TV show, Surface Lingo is by your side wherever you are with up to 9 hours1 of battery life, built-in HD cameras, hassle-free connectivity, and all the ports you need, including multi-tasking USB-C.
life: Up to 9 hours of video playback. Testing conducted by Microsoft in June 2018] using preproduction Intel Pentium Gold 4415Y Processor, 128GB, 8GB RAM device. Testing consisted of full battery discharge during video playback. All settings were default except: Wi-Fi was associated with a network and Auto-Brightness disabled. Battery life varies significantly with settings, usage, and other factors. 10 in S Mode works exclusively with apps from the Microsoft Store within Windows. Certain default settings, features, and apps cannot be changed. Some accessories and apps compatible with Windows 10 may not work (including some antivirus and accessibility apps), and performance may vary. If you switch to Windows 10 Pro configuration (fee may apply), you can t switch back to Windows 10 in S Mode. Learn more at Windows.com/Windows10SFAQ. 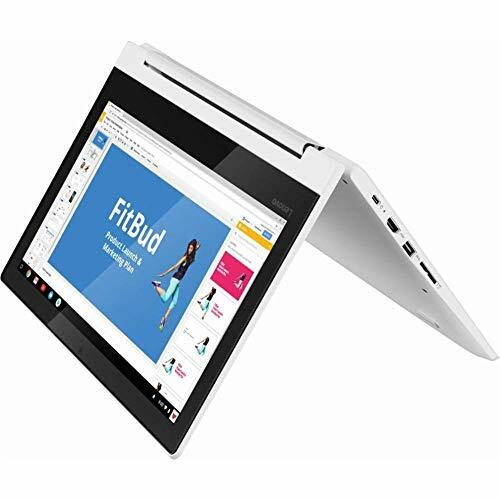 The Lenovo 300e 2-in-1 convertible laptop is a versatile learning tool that can go from laptop to tablet mode. Its rugged build means it can withstand the rigors of the day while also being a powerful work solution. Operating System: Windows 10 in S Mode is pre-installed, and it can be switched to Windows 10 Professional for free. Windows 10 in S mode is a version of Windows 10 that's streamlined for security and performance, while providing a familiar Windows experience. To increase security, it allows only apps from the Microsoft Store, and requires Microsoft Edge for safe browsing. If you want to install an app that isn't available in the Microsoft Store, you'll need to permanently switch out of S mode. There's no charge to switch out of S mode, but you won't be able to turn it back on. 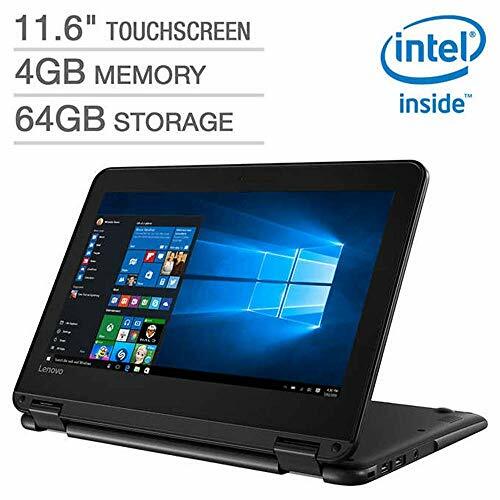 2-in-1 convertible notebook with 360-degree hinge and touchscreen Semi-rugged design with spill proof keyboard Intel Celeron N3450 Quad Core 1.1GHz Processor (Max speed to 2.2GHz) 11.6" multi-touch anti-glare HD (1366 x 768) IPS LCD display 4 GB LPDDR4 3200 MHz (onboard) and 64GB eMMC storage Intel HD Graphics 500 802.11 AC (2 x 2) Wi-Fi and Bluetooth 4.1 wireless 1.0MP Webcam with stereo speakers and mic Ports: USB 3.0, 2x USB 2.0, HDMI, headphone/microphone jack, Kensington lock slot and microSD card reader 3-cell lithium ion battery up to 8 hours (Windows 10 S mode lasts longer than Windows 10 Professional) Color: Black Dimensions L x W x H: 8.36" x 11.83" x 0.92" Weight: 3.19lbs Includes laptop, power adapter and user guide Stylus pen is not included in the laptop. Windows 10 in S Mode is pre-installed, S Mode is fast, secure and power-saving, it can be switched to Windows 10 Professional for free in Windows settings. 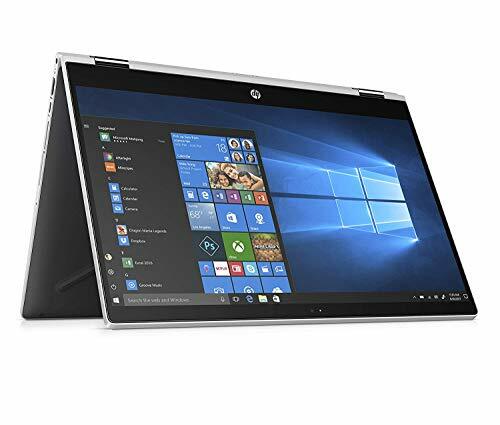 Windows 10 operating system 15.6" Full HD 10-point multitouch IPS screen 8th Gen Intel Core i5-8250U mobile processor Ultra-low-voltage platform. Quad-core, eight-way processing provides maximum high-efficiency power to go. 8GB system memory for advanced multitasking Solid State Drive (PCI-e) Save files fast and store more data. With massive amounts of storage and advanced communication power, PCI-e SSDs are great for major gaming applications, multiple servers, daily backups, and more. 360 flip-and-fold design Offers four versatile modes - laptop, tablet, tent and stand. Intel UHD Graphics 620 Weighs 4.17 lbs. and measures 0.7" thin Thin and light design with DVD/CD drive omitted for improved portability. 3-cell lithium-ion battery. HDMI output expands your viewing options Thunderbolt port for connecting advanced monitors and external drives Next-generation Wireless-AC connectivity Built-in HD webcam with dual array microphone Built-in fingerprint reader Streamlines security settings for quick, typo-free access. Basic software package included 30-days trial of Microsoft Office 365. Additional port Headphone/microphone combo jack. Note: This laptop does not include a built-in DVD/CD drive. 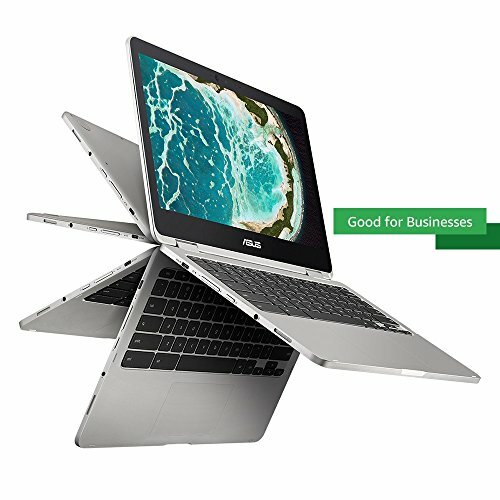 Seductively slim and super-flexible, the ASUS VivoBook Flip 14 brings a new level of versatility to your work and play. 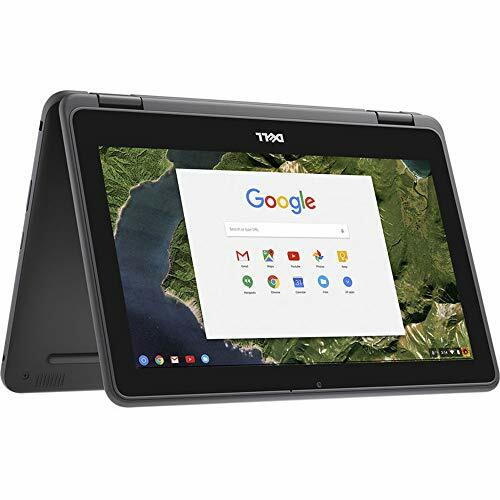 Its 360 hinge spins the 14-inch Full HD touchscreen all the way around for use in a variety of poses, and its compact frame and low weight of 2.86 pounds make it a cinch to tote wherever your day takes you. 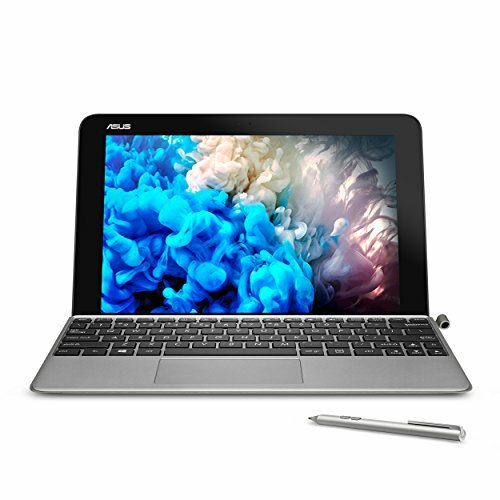 Performance is first-rate with an Intel Pentium processor and 4GB of memory, while a stylish and bold design is sure to turn a few heads. Snow Bell sells computers with upgraded configurations. If the computer has modifications (listed above), then the manufacturer box is opened for it to be tested and inspected and to install the upgrades to achieve the specifications as advertised. If no modifications are listed, the item is unopened and untested. Defects & blemishes are significantly reduced by our in depth inspection & testing. 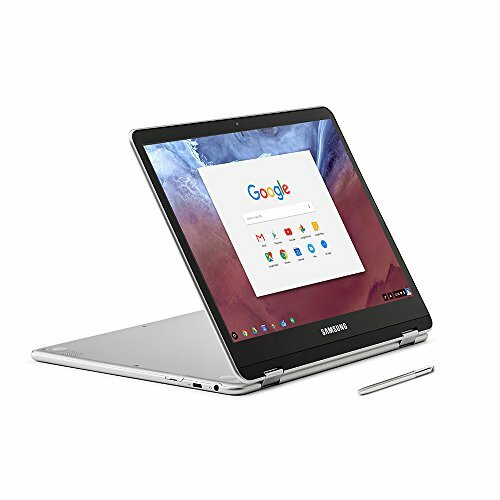 Lenovo Convertible 2-in-1 Chromebook: Maximize productivity with this 11.6-inch Lenovo Chromebook computer. 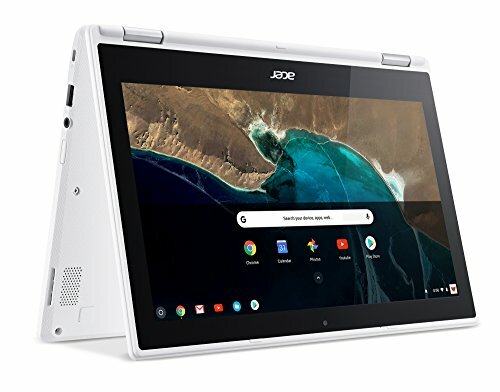 Its MediaTek processor and 4GB of RAM power its Chrome operating system, and the 32GB solid-state drive stores and protects necessary files. 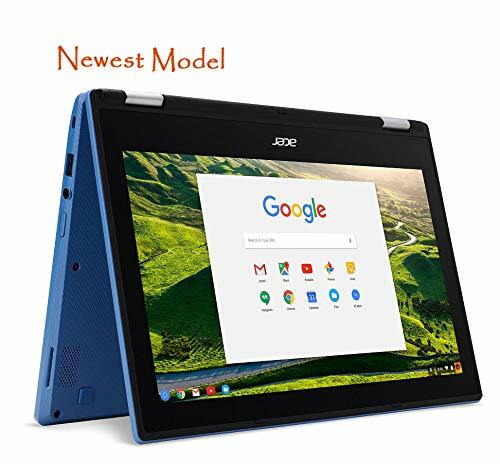 This Lenovo Chromebook computer has a 720p webcam for taking HD photos and video and videoconferencing with friends and associates. 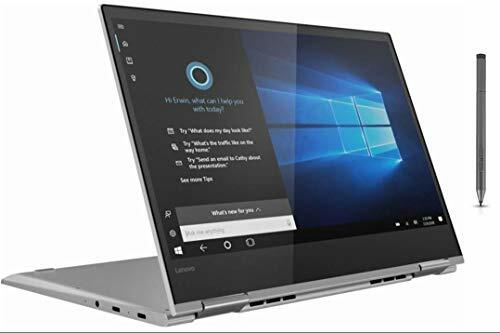 Dimensions(inches): 0.8" x 11.5" x 8.5"
Featuring powerful and efficient AMD processing and a battery that lasts all day - plus rapid recharging that can restore your battery charge up to 80% in just an hour - the Lenovo Flex 14 convertible touch screen laptop can help make your ideas happen. 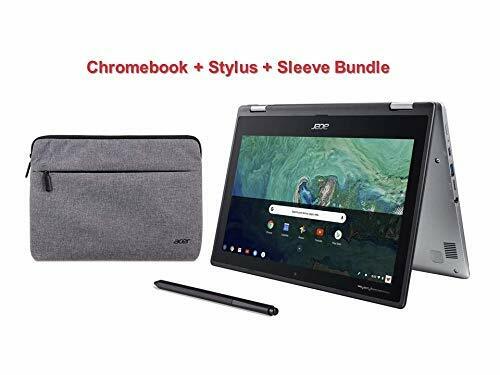 This multi-mode PC also has a physical webcam shutter for extra privacy, while the digital pen support (Active Pen included) enables you to write or sketch directly onto the full HD 14" display. 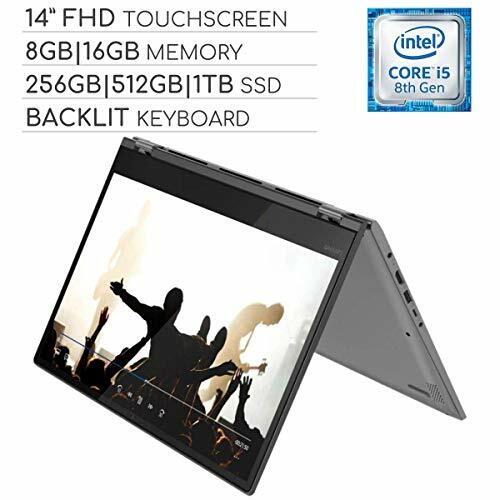 Use your Flex 14 2-in-1 laptop in notebook computer mode for your everyday computing needs, fold it into tablet computer mode for drawing or touch screen interaction, or put it into tent or stand mode to binge your favorite streaming shows or share a movie with friends. 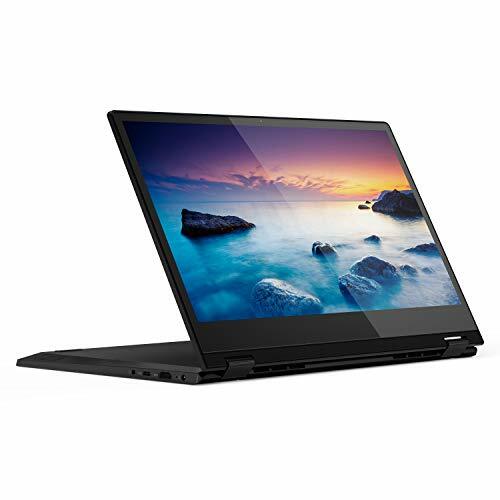 Your Windows 10 enabled Lenovo laptop comes with comprehensive, built-in security features, including firewall and internet protections to help safeguard against viruses, malware, and ransomware. Family options and parental controls will help you protect your kids online, keep track of their activities on the laptop tablet, and help set good screen time habits. 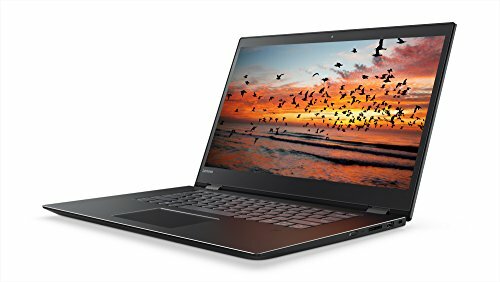 Combining fast processing speed and multimedia performance, the Lenovo Flex 14 is a great laptop for a college student, gaming enthusiast, or for all types of everyday use. 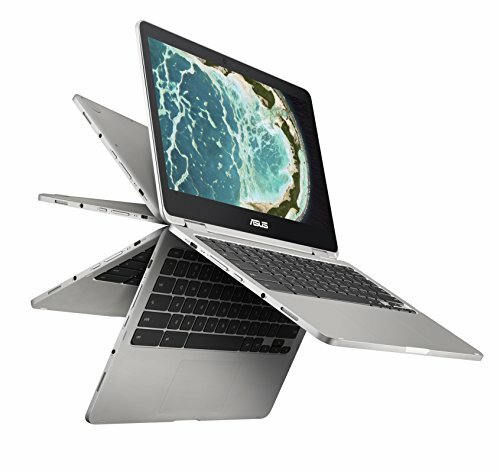 Up to 8 hours of battery life with quick recharge technology to power your laptop computer up to 80% in just one hour. Comprehensive, built-in, ongoing protection with Windows 10 helps protect you against viruses, malware, and ransomware. Convenient TrueBlock privacy shutter allows you to physically close your PC's webcam whenever you're not using it. The included Active Pen lets you draw or take notes directly on the screen, anywhere you go. 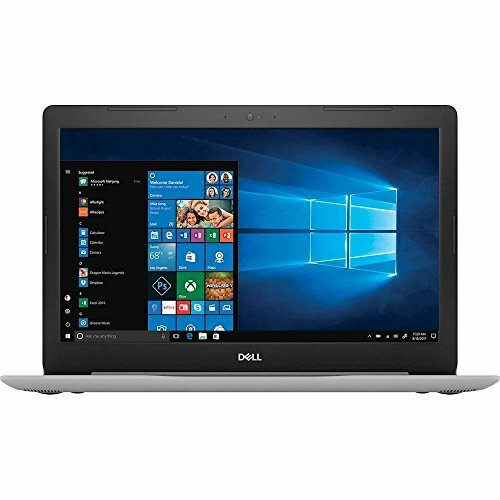 With a 1920 x 1080 full HD touch screen display and the powerful and efficient AMD Ryzen processor, you can work, stream, and game for hours, along with enjoying fast video and photo editing. Includes HDMI, USB-C, and USB 3.1 inputs. 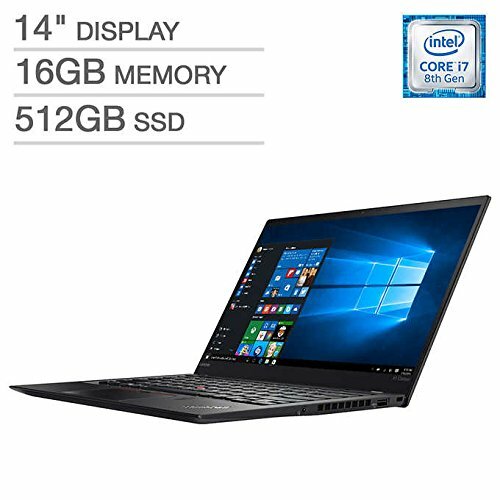 With its stunning, new look, The ultralight 6th generation ThinkPad x1 Carbon merges elegant design, Seamless responsiveness, and legendary durability to create the ultimate in mobile productivity. Up to 15 hours of battery life Along with rapid charge technology you on-task wherever the road leads. What's more, it weighs less than 2.5 lbs. 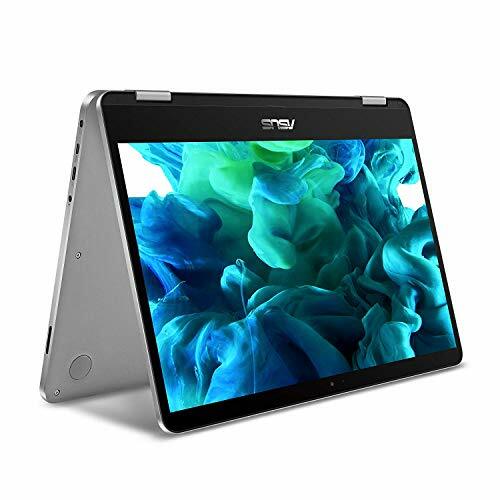 14 inch touchscreen FHD 1920x1080 4-way NanoEdge Display featuring ultra-narrow bezels (5mm thin) around each side of the display that allows for a 14 inch screen to fit in the body of a 13inch laptop footprint. The FHD display has a durable 360 degree hinge that can be used to flip the touchscreen display to tent, stand, and tablet mode. Powered by the Intel Core m3-8100y Processor (Up to 3.4 GHz) for super-fast and snappy performance. If you use a ton of tabs or run lots of apps, this has the power to get it all done with ease. 8GB DDR3 RAM; 64GB eMMC storage and 2x USB Type-C (Gen 1) and 1S Type-A (Gen 1) ports plus a super bright backlit keyboard. The lightweight (3lbs) all-aluminum metal body makes the C434 both durable and beautiful for a timeless look that will never go out of style. This listing contains customized products. Product seal may have been opened to install the desired customization. 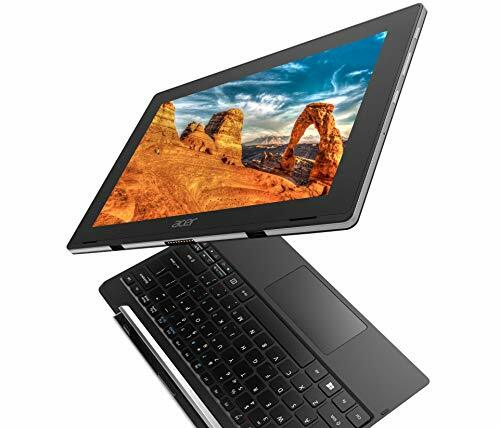 Display: 14" Full HD multi-touch screen, 1920 x 1080 resolution, Energy-efficient WLED backlight. 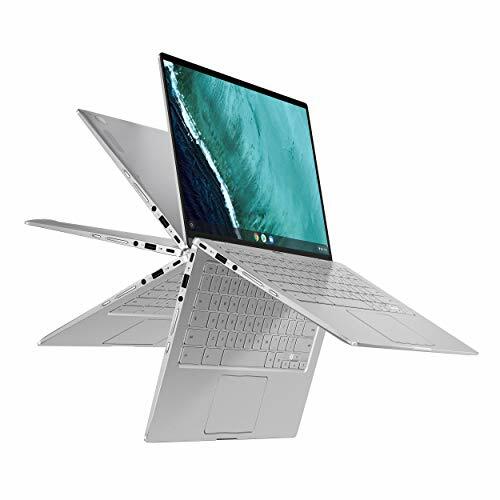 For the battery and compatibility related issues -	Need to use Microsoft 365 word app for reading doc or software.The customer should have knowledge of chrome OS functionality and should update chrome to the latest OS version.And for the battery issues try doing a power wash.If still having issues, send in for inspection. 15. 6 Full HD display display's touch). the 1920 x 1080 resolution boasts impressive color and clarity. Built-in HD Webcam with dual array Microphone makes it easy to video chat with family and friends or teleconference with colleagues over Skype or other popular applications/ TO give you great sound across music, movies, voice and games. No Optical Drive. Ports & slots: 2x USB 3. 1 1x USB 2. 0 1x combo headphone/ microphone jack 1x HDMI/ 3-cell 42 battery/ Dimensions: 0. 89 X 14. 96 X 10. 15 Approximate weight: starting at 4. 80lbs. Gorgeous video. Immersive audio. Optimized video chat features. 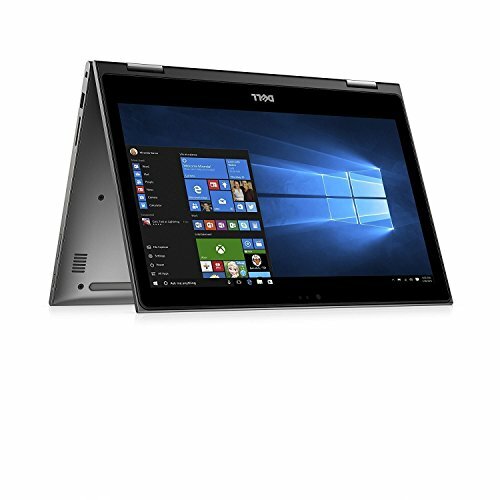 It's all here in the Flex 5, a stylish 2-in-1 laptop with powerful processing, vibrant 15.6 display, and long-lasting battery life.